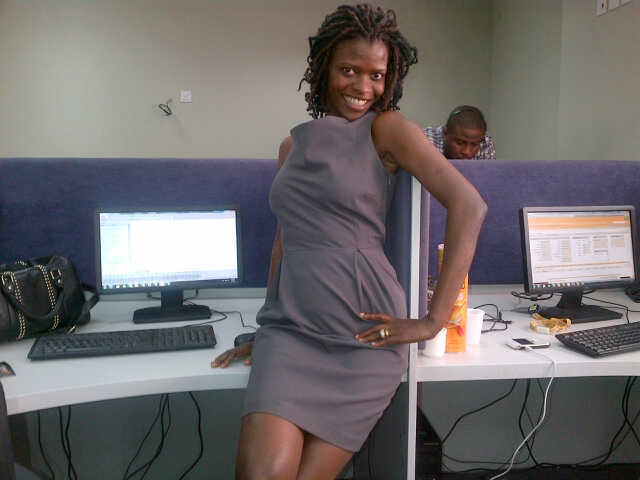 Our fashion diva of the week and the last for the month of March is the lovely Ronke from Lagos, Nigeria. She is wearing a grey dress by Asos – Nice. 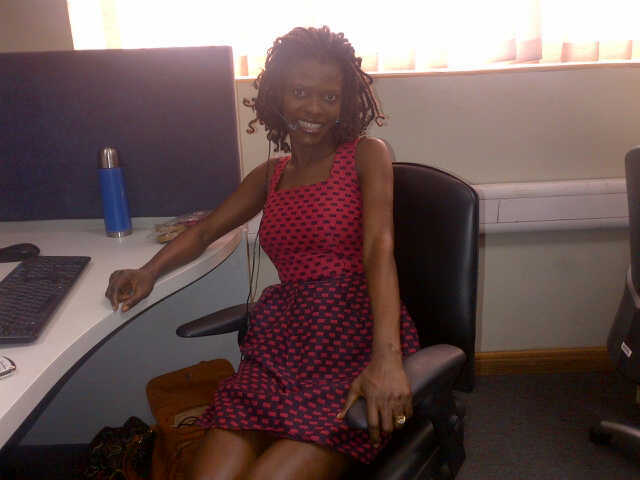 Here, our fashion diva is wearing a pink dress by Primark. 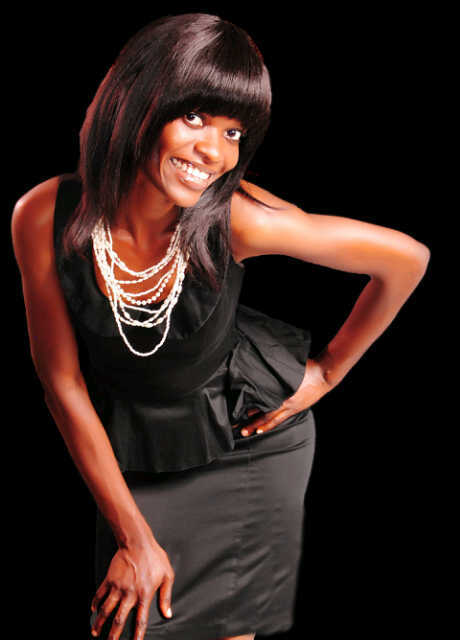 For her final look, Ronke is wearing a black peplum dress and pearl necklace by Asos. Have a lovely Easter Sunday peoples.